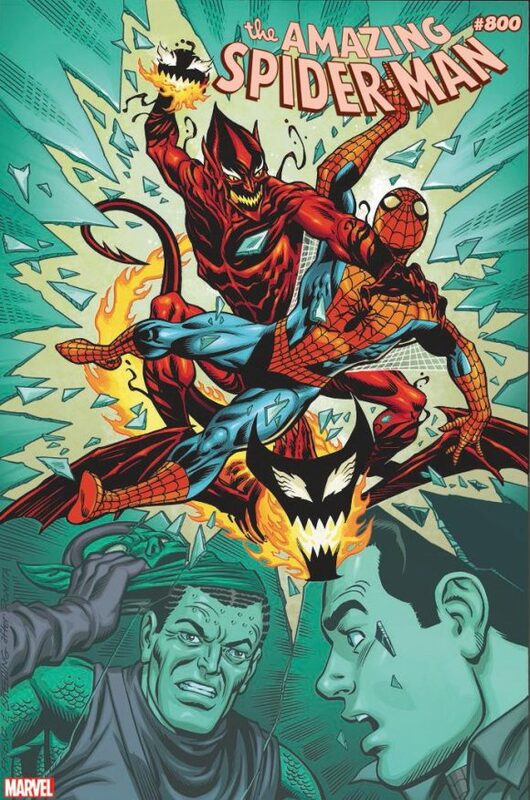 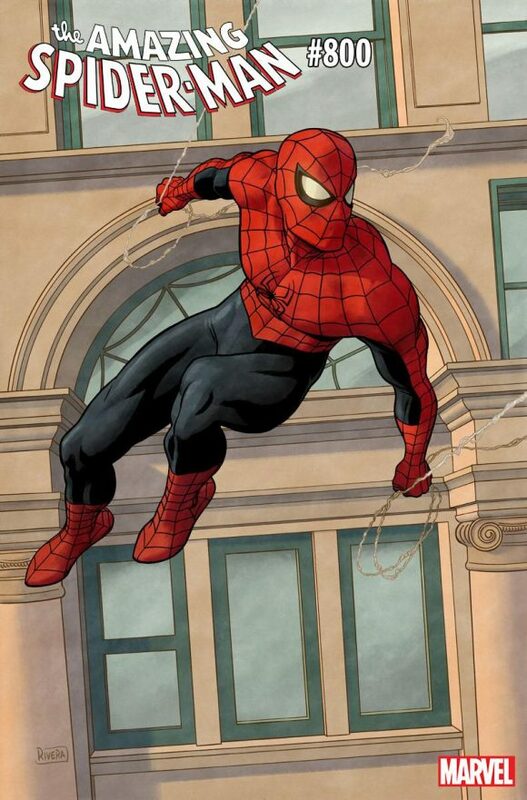 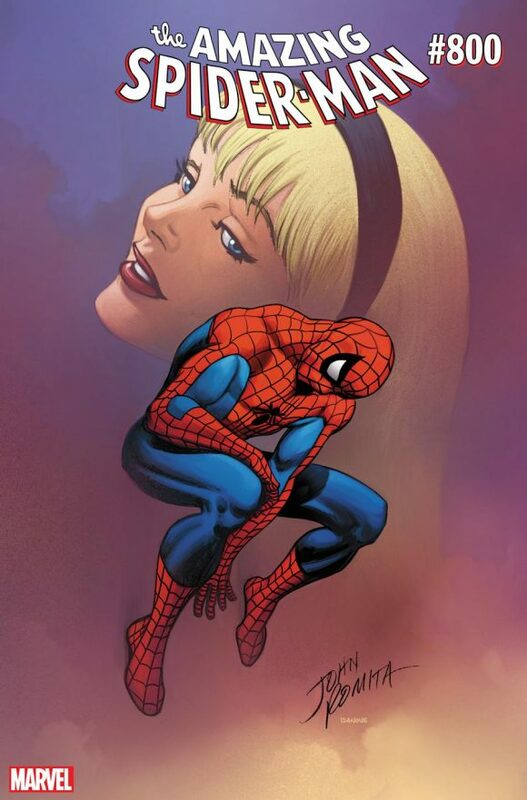 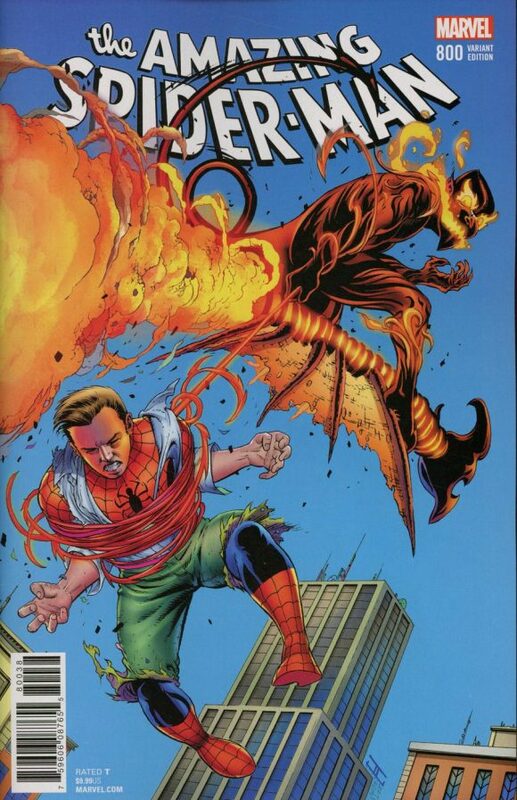 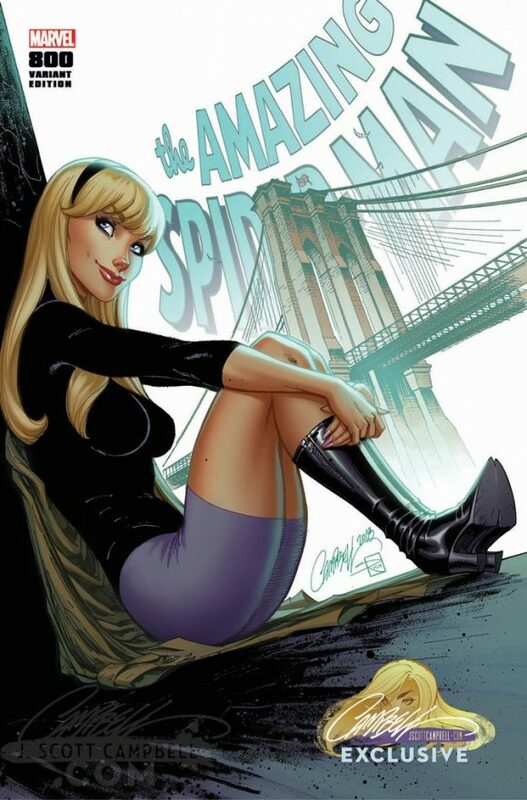 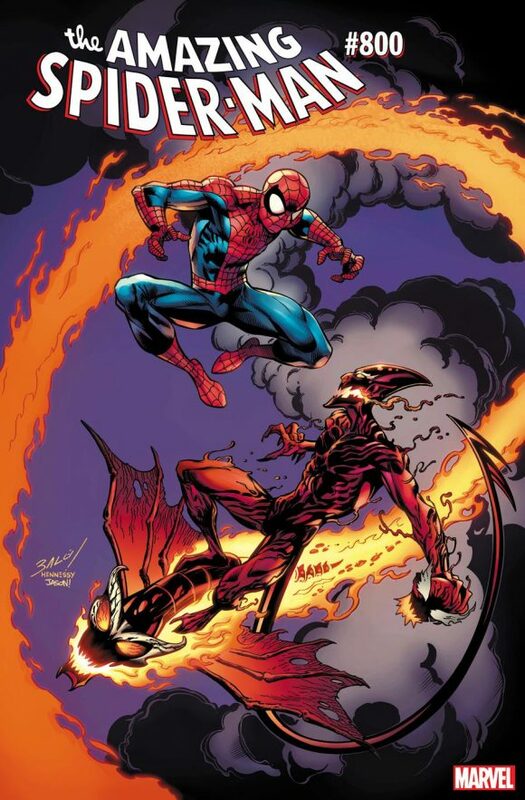 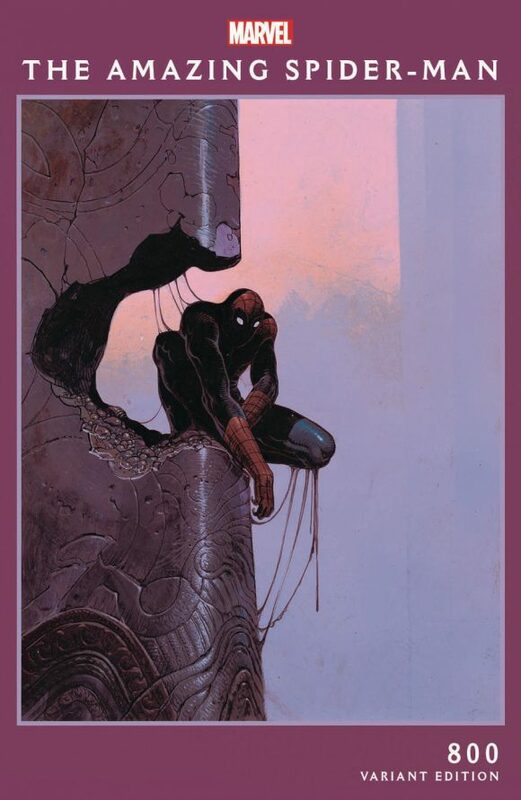 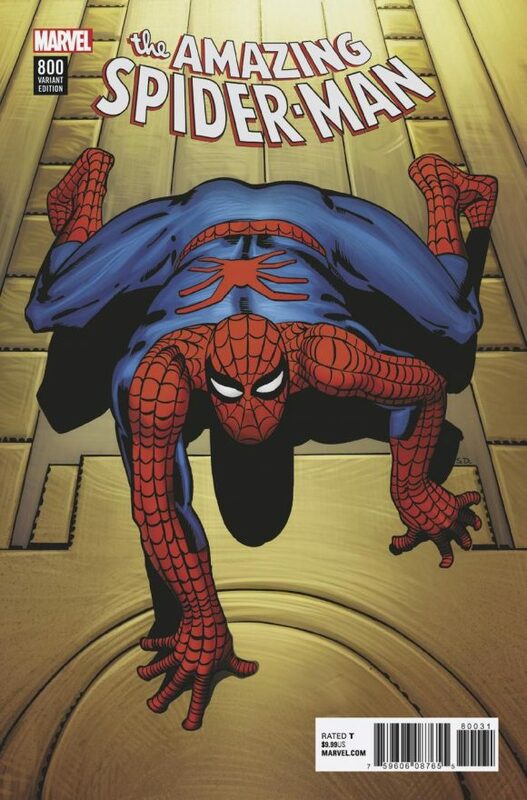 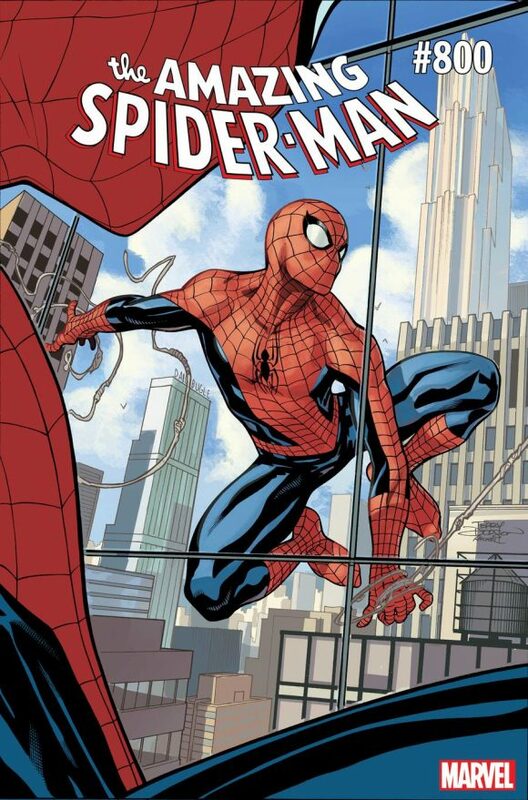 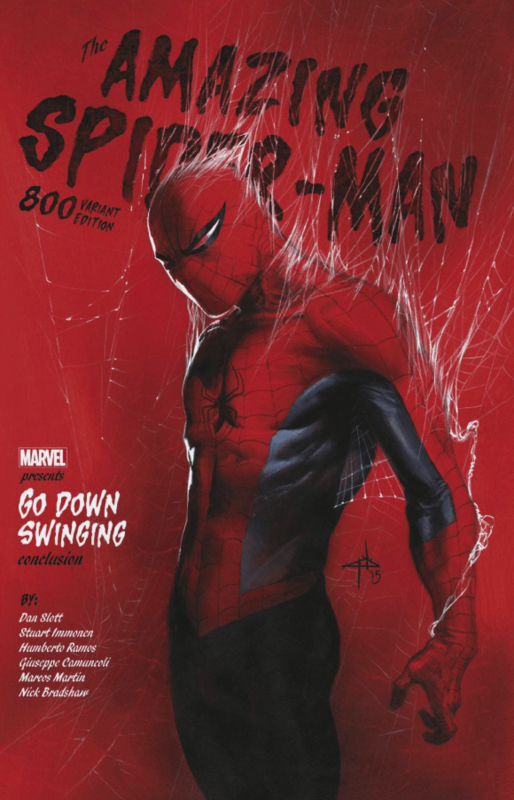 The Amazing Spider-Man #800, by Dan Slott and a cast of thousands, is out this week. 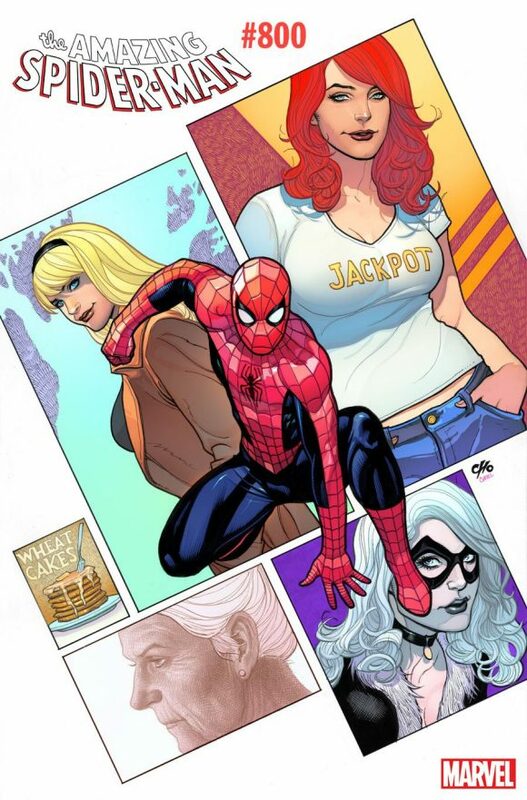 There are more variant covers than you can shake a web at. 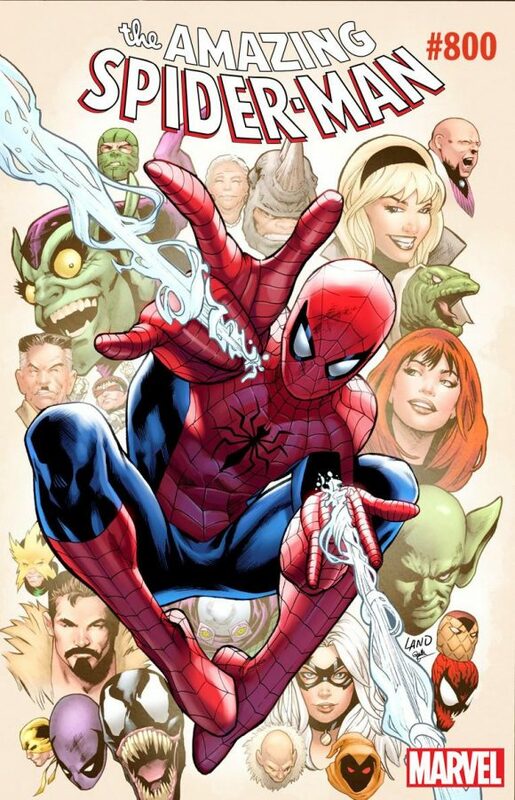 Here are our 13 faves — including retailer exclusives.